It can take a lot of hard work to own and operate a successful business in the Federal Way area. Business owners often get to work early and leave late. They may invest very large amounts of their personal finances into a business in order to grow and expand their plans. All of this adds up to represent a huge investment of time and money. It’s important for business owners to make sure that this investment is heavily protected from unforeseen situations. Running any type of business incurs some amount of risk. Commercial insurance brokers in Federal Way can help defend against these risks with a comprehensive insurance policy. American Insure-All® specializes in finding the best rates on the best commercial insurance policies in the Western Washington area. Since 1989, we’ve been serving business owners in Western Washington from six different locations. We know what it takes to help business owners find the commercial insurance coverage that they need to successfully operate their businesses. Whether it’s a large business or a small one, we can find a coverage policy that is suited to the owner’s needs and budget. Even business owners with bad credit or who have been dropped by their previous insurance provider can count on us for great deals and unbeatable service. We work with over 52 different insurance providers so that we can find the perfect insurance policy for any type of business owner. Whether the business owner is just starting out or if they have been in business for decades, we can help them find the best coverage available. Our friendly and knowledgeable insurance agents can provide free quotes on a brand new insurance policy right over the phone in just minutes. We believe that exceptional customer service is just as important as great deals on insurance policies. When it comes to commercial insurance brokers in Federal Way, American Insure-All® is the company to trust. We’ll do whatever it takes to help our business customers find a great new insurance plan. There’s no need to risk running a business without proper insurance coverage when professional help is just a quick phone call away. 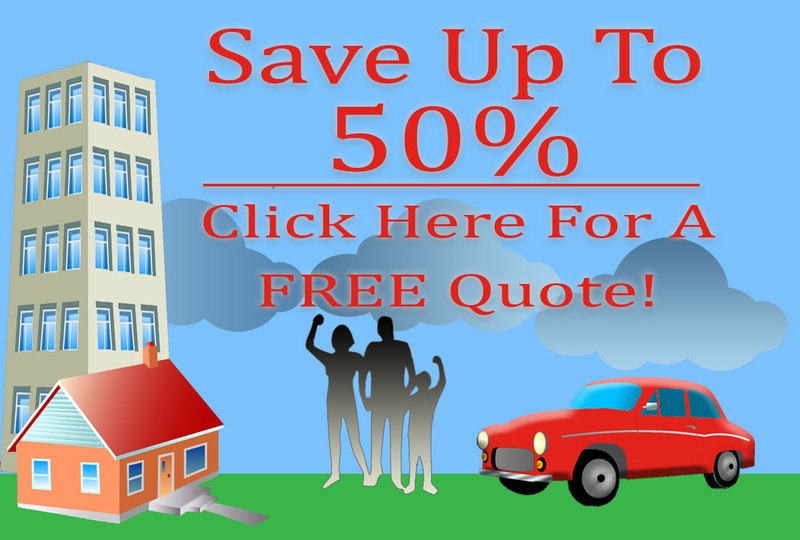 To get a free quote, give us a call today at (888)411-AUTO.